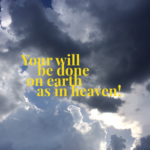 September 16, 2018 – Connection! One definition of prayer is the conscious and unconscious connection between our self and God. As such, prayer is part of our soul’s DNA. It is the honest speech of the soul, that part of us created in the Divine image. Much of my current play with my four young granddaughters involves showing them an object and asking, “What’s this?” I am delighted when they can name the object or picture. Even before they were able to name things I brought objects to them, often with cooing sighs of delight. I experience pleasure as their eyes follow the object and then return my gaze. God creates us in His image, then invites us to notice, name, and respond to that Divine image as God’s desire for connection. As we increase this awareness, we also increasingly connect with that part of us that is God breathed, our spiritual DNA. 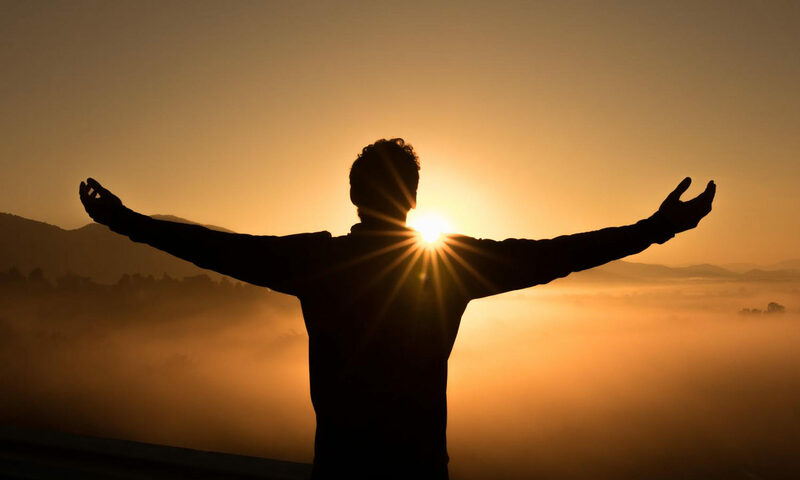 Developing a lifestyle of prayer is increasingly attending to this inner image of the Divine, as well as to the reflection of God in the whole creation. Majestic Father, Creator of all things, I am in awe of all that You are! I praise You for creating me in such a way that we are intricately connected through the prayer that is birthed from the depths of my soul. As Your creation, I yield myself to Your purposes. May my life be a reflection of Jesus, who lives in me and prays through me, yet who always lives to intercede for me…a divine mystery filled with love! 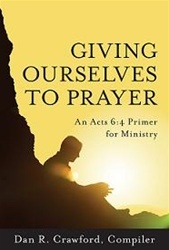 –Adapted from Giving Ourselves to Prayer: An Acts 6:4 Primer for Ministry (Chapter 34, Developing a Lifestyle of Prayer by Gerald Schmidt). This book is available at prayershop.org. Use the code CONPSP3 at checkout to receive an additional 10% discount.